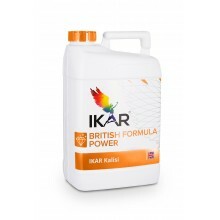 Potassium fertilizer enriched with phosphorus, silicon and bio-stimulating substances. 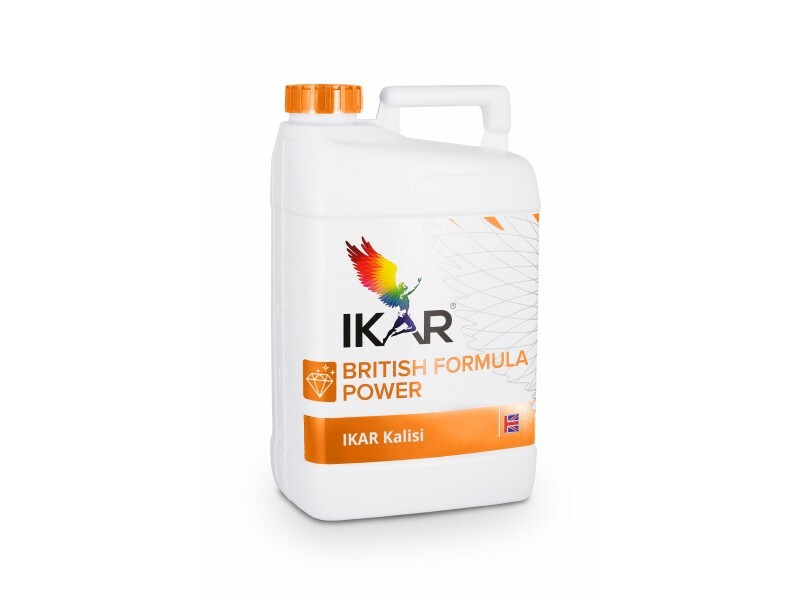 Potassium maintains fluid balance in the plant, stimulates synthesis of proteins and sugars, accumulation of dry substances, activates processes of growth, increases crop of plants and improves its quality. Phosphorus stimulates the metabolism of nutrients and energy, activates the formation of new roots and penetration into the soil, stimulates the processes of pollination, seed formation and maturation. Silicon increases the resistance of plants to stress factors, diseases and pests. Phosphorus- stimulates metabolism of nutritive and energy, activates formation of new roots and penetration into soil, stimulates processes of allogamy, formation of seeds and maturation. Silicon – increases resistance of plants against stress factors, diseases and vermin. Fits for fertilizing of all plants for which additional quantity of potassium is necessary during vegetative period. Norm for fertilizing through leaves 0,5-2,0 l/ha. Fertilizing of winter corn: 0,5-1,0 l/ha, during full vegetation. Fertilizing of summer corn, malt barley: 0,5-1,5 l/ha, during full vegetation period. Fertilizing of maize: 0,5-2,0 l/ha, during period of 3-6 leaves. Fertilizing of peas, beans: 0,5-1,5 l/ha, to height of 10-20 cm. Fertilizing of pulse herbage : 0,5-2,0 l/ha, after resume of vegetation to buttonization. Fertilizing of sugar-beets: 0,5-1,0 l/ha, during phase of 7-8 leaves. Fertilizing of potatoes: 0,5-2,0 l/ha, during phase of tuber formation BBCH 40-50. Fertilizing of vegetables: 0,5-2,0 l/ha, to spray with 0,3% solution.